Implementation of GST, albeit complex, will remove domestic trade barriers and help boost GDP growth over long term, but poses significant short-term risks, Fitch Ratings said today. The four slab Goods and Services Tax (GST) was rolled out from July 1. The new regime taxes various goods and services at 5, 12, 18 and 28 per cent, while keeping essential commodities out. 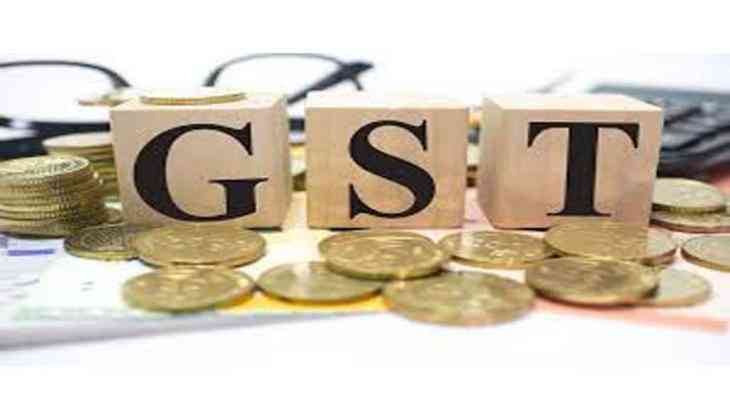 "The GST that came into effect on 1 July is relatively complex, including multiple tax rates for different goods - ranging from 0-28 per cent, or higher where 'sin taxes' are applied - and requires frequent filing in all states in which a company operates," Fitch said. However, it is "far simpler" than the previous system, under which each state set its own sales taxes - in addition to the central government - and imposed border taxes on goods entering the state. "GST will unify the indirect tax system and remove domestic barriers to trade, which should support productivity gains and GDP growth over the long term," Fitch said. The US-based credit rating agency said that the new indirect tax regime is unlikely to increase revenue in the short term. However, it said, the new regime is likely to boost revenue indirectly over the long term as it supports GDP growth and encourages tax compliance. "There are significant short-term risks involved in the GST implementation, emphasised by the late changes to the bill and the disruptive roll-out of demonetisation," Fitch said. The unified national system should offer significant opportunities for productivity, it said, adding that it will become much quicker and less costly to move goods across the country now that trucks will not be held up at checkpoints at state borders. "Smoother logistics should reduce retailers' need for working capital and allow them to operate centralised warehouses, rather than in every state. Supply chains could extend, encouraging specialisation, now that there is less incentive to source goods within state borders," it said. Tax filing may also become less time-consuming as a result of the new electronic system. Large companies will now have an incentive to pressure smaller suppliers into compliance. The new electronic filing system is also likely to lead to more tax reporting. Moreover, the tax base will be broadened, as SMEs with sales of only Rs 20 lakh will now be exempt from paying GST, down from Rs 1.5 crore. "Small informal retailers - which account for over 90 per cent of retail sales - should also find it harder to understate their sales or to avoid filing tax returns altogether in a system where transactions are tracked throughout the supply chain. This could accelerate the shift toward organised retail," it said. The informal sector is very large, accounting for over 20 per cent of GDP and 80 per cent of employment, and is largely untaxed. This is one of the reasons why government revenue is low, at just 21.4 per cent of GDP in 2016, compared with a median of 29.9 per cent for 'BBB' range sovereigns. Fitch said smaller firms, many of which still keep their books manually, are likely to find the transition particularly difficult. It said India's large bureaucracy is likely to be tested by the new system, with further potential implications for businesses. For example, delays in processing tax returns and paying out refunds might create cash flow problems. Also multiple GST rates are likely to lead to disputes over which goods fall into which category and could add to strains on the judicial system, Fitch said.